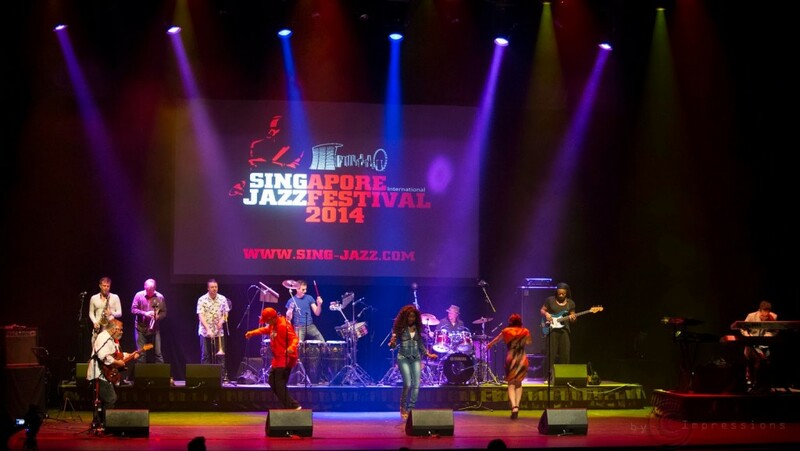 If you are a Jazz fan, you will be delighted to know that the Singapore International Jazz Festival (also called Sing Jazz 2014) will take place soon. The festival is organized by Orbis Festival Productions in partnership with Java International Jazz Festival and of course, Marina Bay Sands. 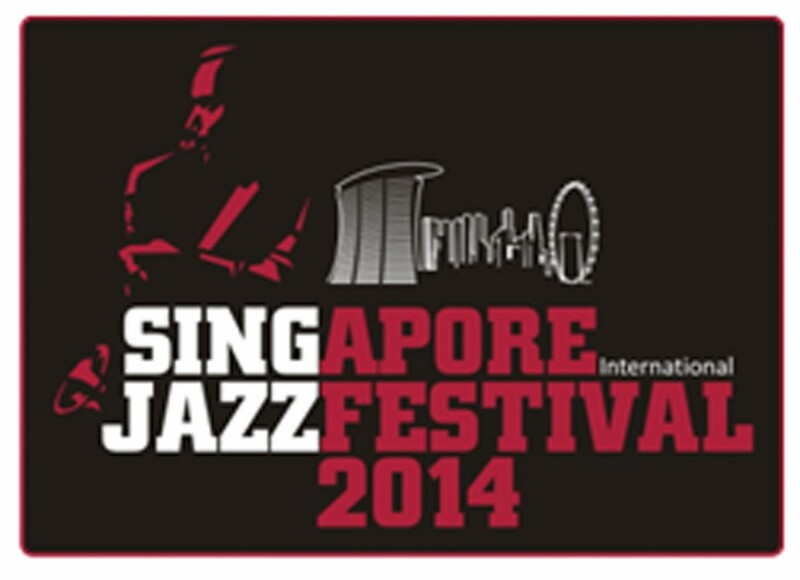 Sing Jazz 2014 will present 4 days of outstanding performances from international and local Jazz stars. As mentioned earlier, the festival will showcase outstanding performances from international and local Jazz stars. It will present Jamie Cullum (who will open the Sing Jazz 2014), Natalie Cole and James Morrison. Wait, there is more – Incognito and India Arie will also join the performances as well as local stars like Melissa Tham and Glenn Fredly. 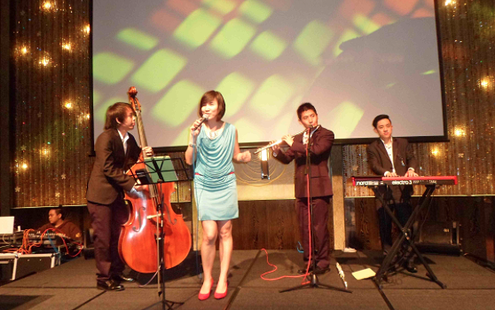 The Sing Jazz will be from February 28 to March 02, 2013, 6:30 pm. It will be held at Event Plaza Master Card Theatres, Marina Bay Sands. The duration of the event is approximately five hours and thirty minutes (including the forty five minutes break). For audience below 16, there will be no admission charges. All the prices exclude booking fees. For the Gala, there are seven choices to include VIP (S$330), A Reserve (S$200), B Reserve (S$170), C Reserve (S$140), D Reserve (S$90), VIP Box (for four seats at S$1324) and Box Seats (for four seats at S$564). What are you waiting for? Do not miss this opportunity. Book your tickets now and look forward to it. Good news for Singaporeans who are fond of musical – Notre Dame De Paris will be performing here! Notre Dame De Paris is a French musical. It was presented on September 16, 1998 in Paris. 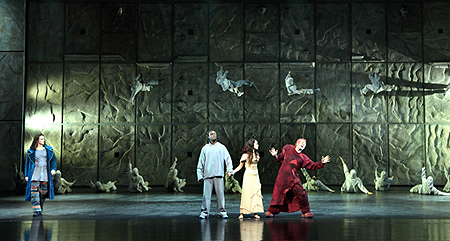 This musical is based upon Victor Hugo’s novel The Hunchback of Notre Dame. The musical features the works of Richard Cocciante and Luc Plamondon. The musical is adapted to English by Will Jennings. Jennings is an Oscar winner for his hit “My heart will go on”. Synopsis: The show will depict the love story of Esmeralda, the Gypsy girl and Quasimodo, the Hunchback of Notre Dame. The story also involves Frollo, the Priest and Phoebus, the Soldier. The three men are entranced by the beauty of Esmeralda. Date and Venue: The musical will start on December 17 to January 05, 2013, 8pm. If it is Saturday and Sunday, there will be two shows (2pm and 8pm). There will be no performances on January 1, 2014. The musical is good for 2 hours and 30 minutes. It will be on Marina Bay Sands. Ticket Prices: The ticket prices exclude booking fees. There are seven choices to include Premium (S$175), A Reserve (S$150), B Reserve (S$125), C Reserve (S$95), D Reserve (S$55), VIP Box (for four seats at S$700) and Box Seats (for four seats at S$380). This is a must-watch musical for its numerous awards. It won the Best Show in countries like Spain, France and Canada. What are you waiting for? Book your ticket now and prepare to be amazed! People all around the world were elated upon hearing the release of the new iPhone models. iPhone brings 5S and 5C to the world. In fact, here in Singapore, SingTel already announced its iPhone price plans for both 5S and 5C last September 17, 2013. 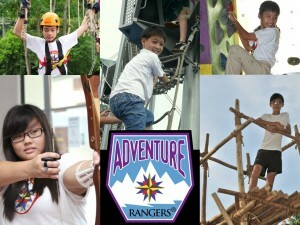 The launching event will be at the Marina Bay Sand’s exhibition hall this coming September 20. If you are interested, you can book an appointment at SingTel’s website so you can purchase the iPhones on the launching date. The two year contract of iPhone 5S 16GB costs $698 while the 32GB costs $818. On the other hand, the two year contract of iPhone 5C 16GB costs $468 while the 32GB costs $698. 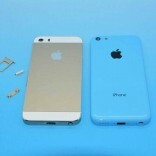 The iPhone 5C will be a hit because of its “low cost”. It appeals to the mass market. iPhone 5C is much awaited because of its cheapness. Apple succumbed to market pressure especially that Android device successfully flooded the market with their inexpensive tablets and handsets. iPhone 5C is made of polycarbonate shell which is attractive because of its numerous colours. 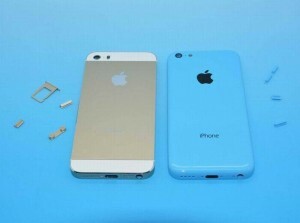 Generally, the features are the same with iPhone 5. Although the outer shell is plastic, Apple ensured that the frame is alloy which ensures the rigidity of phone. iPhone 5S is completely the opposite of 5C. 5S is for the “high end” crowds. iPhone 5S have notable upgrades from iPhone 5. 5S features fingerprint scanner. Instead of swiping to unlock and entering the pass codes, you can now use your fingerprint to unlock conveniently. 5S is also proud of its 64 bit A7 processor and dual LED flash that can enhance and balance colours. 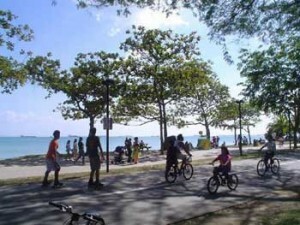 Several students and employees suddenly stopped its daily routine or activities in Singapore due to haze or “air pollution” surrounded the entire Singapore Island. In a press briefing, Thursday June 20, the Ministry of Health (MOH), Singapore has warned the public to ‘limit heavy outdoor activities’. 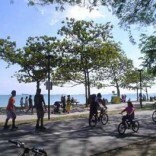 In June of 2013, Singapore was reported to face the hazard effect of air pollution allegedly from neighboring countries – Malaysia, Sumatra, in India and Borneo. These countries tend in restoring or cleaning forests while farmers predominantly rely on the concept of ‘forest fires’. Forest fires on the other hand, largely burned huge trees, hays, weeds or grasses. Burning farm site offers cheap operational expenses to most local farmers. Some 200 schools in Malaysia were instructed to close down due to an open burning in some major areas there. At the height of air pollution attack, most report from Pollutant Standards Index shows 371 at 0500 GMT on Thursday – is more hazardous than normal pollution gauge, therefore this phenomenon is deemed “hazardous”. This environmental state though can directly trigger abnormal coughing, and watery eyes. This time, the pollution index has exceeds to 268 as of 0900 GMT. Singapore’s current condition can be very bad to human’s respiratory system or heart, such ailments is expected to commence, said by private health practitioner in the city state. He added that haze [air pollution] ailments could take longer if not remedied right away. In a standard reading by the U.S. Environmental Protection Agency and is interpreted by the PSI system of Singapore. The agency has classified readings as “unhealthy, very unhealthy, and hazardous”. They explained further, readings ranges from 100-200 is called “unhealthy”, sometimes 201-300 is labeled as “very unhealthy” while anything above 300 is known for as “hazardous”. Some kinds of air pollution have different versions to humankind, and some have no direct effect or hazard to them. In a normal pace, haze can occur at low-level winds from the southwest to southeast vice-versa most particularly during dry season (June-September). The government of Singapore along with its healthcare facilities is highly oriented on the possible brought by pollution fueled by foresters. Most people have only little information about the differences between tap water and alkaline water in Singapore, even though there is a lot of advantages one could get from drinking alkaline water. This is why it’s important to raise our awareness about the difference of the two, and we must know what the characteristics of safe drinking water are. According to water studies, approximately 1 billion people all over the world have no access to safe drinking water. According to their survey, one child dies due to drinking polluted water in every 20 seconds, and 3.4 million people worldwide die each year due to improper water sanitation and poor hygiene. It is important for us to be aware that even if contaminants are present in tap water, they won’t automatically make us ill. They will only become hazardous to health if consumed for a long period of time. Scientists and even Singapore health researchers however argue that toxic compounds that may be found in tap water can eventually pose health problems even if taken at low amounts. Moreover, many health specialists who sell products like H2O water ionizer in Singapore say that constant intake of polluted water causes various illnesses ranging from minor cases such as stomach aches and fever to major cases such as cancer and heart diseases. 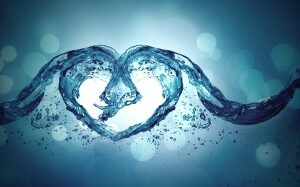 Experts in the field of health and medicine strongly defend that alkaline water is the best water for human consumption. Doctors and other medical experts claim that alkaline water raises the pH level of the body to become more alkaline, which is considered ideal and healthy. It is dangerous for the body to be acidic over a long period. That is when bodily ailments develop. Unlike tap water, alkaline water have been fully processed to contains no compounds that may be detrimental to health. Minerals are also abundant in it which is why doctors strictly recommend this type of water as a supplemental treatment to their patients. Scientific studies over the past reveal that alkaline water has the ability to help alleviate and cure a lot of medical problems. However, it can never totally replace or be an alternative treatment for a more serious case such as cancer. Nutritionists show more preference to alkaline water from Singapore than tap water. One of the keys to maintaining good health is by drinking and using clean water every day. And by that, clean water means the absence of impurities that pose ill effects to health. This article talks about the differences between alkaline water and tap water because the need for us to know more about the both of them is imperative. 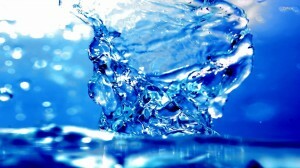 Some important statistics related to water consumption is also included in here. Throughout the article, the reasons for choosing alkaline water over tap water are highlighted. No matter what profession or job a person may be in, he needs to have some type of financial planning career so as to fight inflation and earn real money to add to his wealth. Anyone can find a professional financial planner in Singapore who has a great knowledge on the subject and they are called financial planners. This is a field that requires knowledge of various investment schemes and financial instruments and their average returns. There are many ways a person can start financial planning. In Singapore, some of the common and popular ways are investing in property, gold, currencies, bank FD’s and other securities, and stock market. Many people think that financial planning is something that they are not good at. These are the people who need the help and assistance of a financial planner as they can make plans according to the circumstances, income, and time left in retirement. These experts also keep requirements of near future in mind. There are people who plan to buy a car, buy a new home, or need a hefty sum for higher studies of their kids. Majority of people in Singapore practice financial planning or have a financial planner career in view of their retirement in mind. It is obvious that after retirement, people lose their source of regular income and have to depend upon whatever returns they are generating with the money they invest various schemes. A financial consultant such as linda financial planner in Singapore will also advice taking a life insurance as it is a good way to have assured returns in the eventuality of one’s untimely death because of accident or disease. 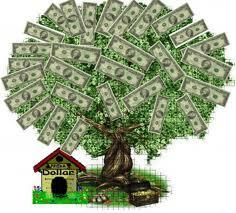 The money family gets because of demise of the bread earner helps a lot during financially distressing times. A financial planner can go for as high coverage as he deems fit and also pay as installments of premium to the insurance company in Singapore. Considering the way prices of commodities is rising all the time and keeping the rate of inflation in mind, it is essential for all of us to plan for our future through a financial planning career, especially for life after retirement to be able to lead life as we are today.